HomeBoxing EquipmentBoxing PacksBoxing GearGroup Boxing Pack FREE Punchfit Course! Browse our range of quality leather boxing pads online, ideal for personal trainers, fitness and boxing gyms. If you're looking for the best boxing equipment online, shop with Punch Equipment - Australia's premier boxing supplier. For the best boxing gloves available, shop online with Punch Equipment! Huge range of boxing gloves, MMA, boxing equipment, kickboxing gear for all standards. Shop online today. Buy quality boxing shoes online to go with your gloves. Looking for the best boxing equipment online? 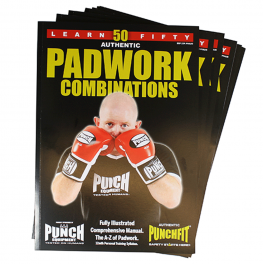 Shop with Punch Equipment® - one Australia's premier boxing supplier. We have a huge range of boxing gloves available in a variety of sizes, types and weights. Why Choose the Group Boxing Pack? This amazing group boxing package is designed for trainers & coaches looking to incorporate boxing into gyms & fitness classes. With AAA rated products such as the Trophy Getter Boxing Gloves & Thumpas Focus Pads, this pack is built for longevity and top quality. 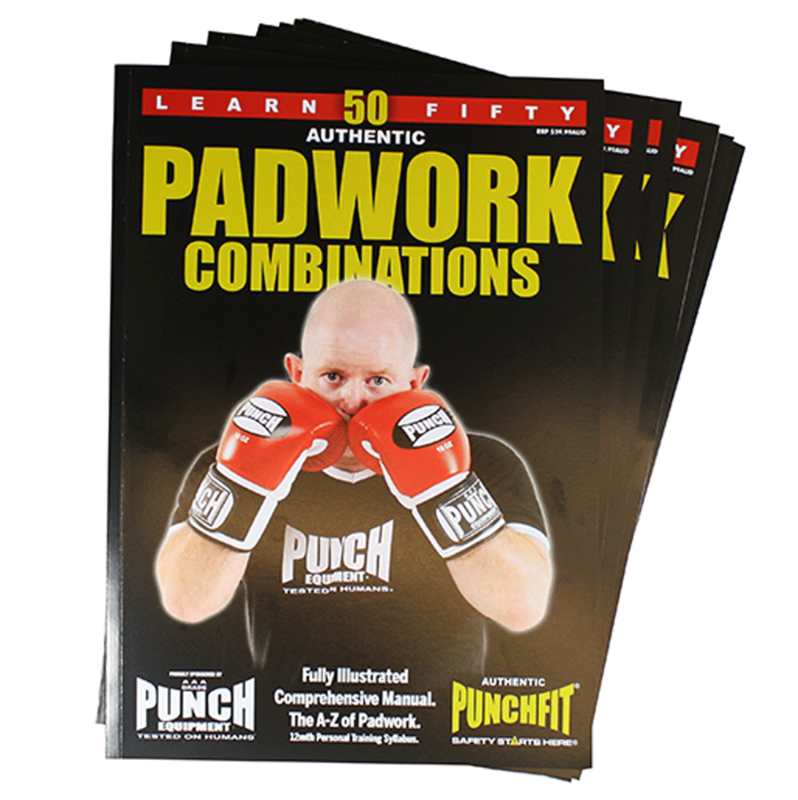 Not only are you purchasing commercial grade boxing equipment at a fantastic discount, you will also receive free entry into a PUNCHFIT course, the best pad holding course Australia has to offer. With a 3 tonne injected mould, the Trophy Getters are ideal for every variation of Boxing training. Whether you're Sparring, working out on Punching Bag or training with Focus/Thai Pads, these Gloves are made for them all! These Gloves are perfect for Personal Trainers, Boxers, Muay Thai Fighters, Martial Artists and much more. The Thumpas® Curved Focus Pads is our best selling focus pad and Personal trainers love using these pads. Proven in 1000's of Clubs & PT Studios. They're super durable and last for years of intense training. The hand fit is an easy in-out but once it's in - it locks in so it doesn't slip off. This is very important when you are doing mass boxing classes and you are changing pads over a lot - hence it's used for commercial grade and chosen by Personal Trainers on a large scale. Not only are you purchasing commercial grade boxing equipment at a fantastic discount, you will also receive free entry into a PUNCHFIT course, the best padholding course Australia has to offer. 1 review for Group Boxing Pack FREE Punchfit Course!